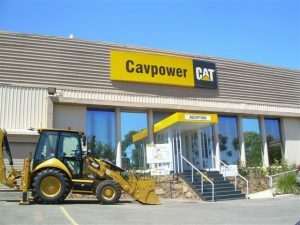 Cavpower’s Head Office in Enfield offers sales, service and product support for all your earthmoving, mining and construction equipment. From comprehensive new and used equipment to planned repairs and maintenance, our team of trained technicians and excellent support staff are on hand to keep your equipment fully operational 24 hours a day 7 days a week. Need emergency help out of hours? We do that too! Call (08) 8343 1600 and you will hear two options for either service or parts support. Select the appropriate option and you will be automatically transferred to our stand-by technicians who will discuss with you the best course of action to take.